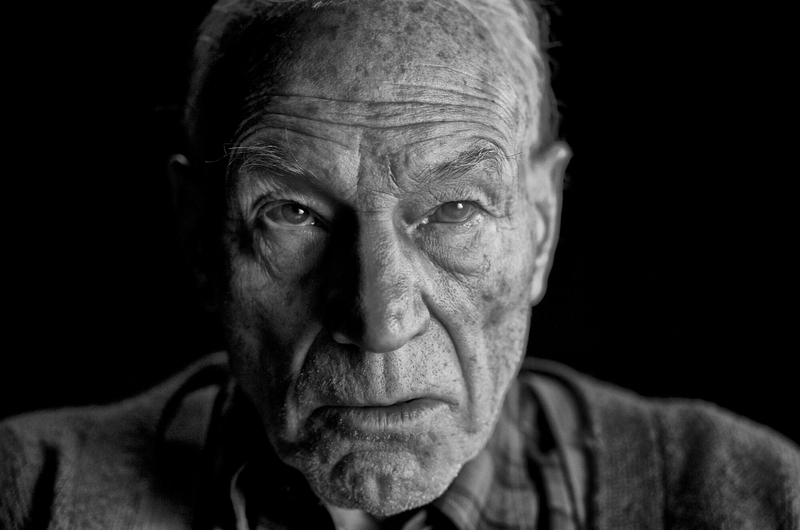 Though we have already seen the extent of aging they gave to Sir Patrick Stewart for the last Hugh Jackman Wolverine movie, Logan, we have never seen it up close until today. Good thing LOGAN’s director made an effort to hype up the film with this close up shot of the acclaimed British actor and former Star Trek The Next Generation cast member. 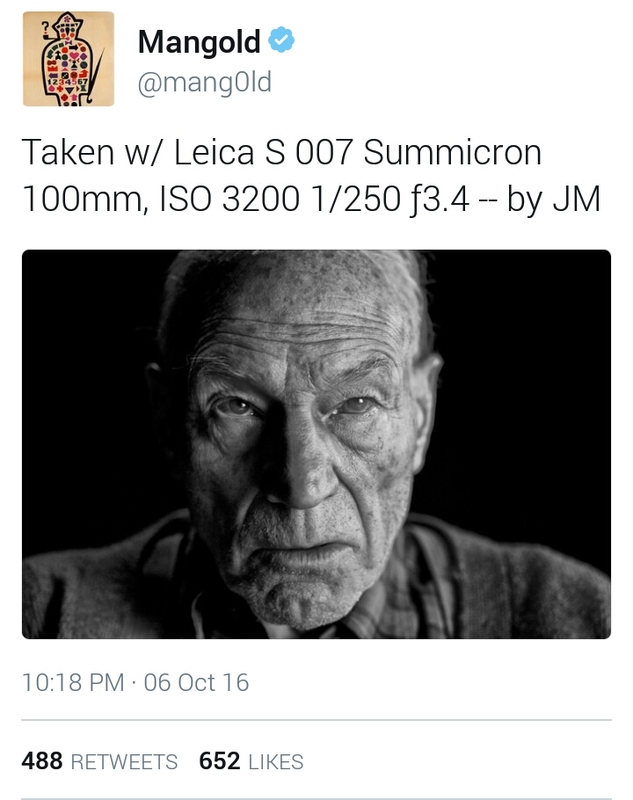 Here’s what James Mangold posted on his Twitter account. Its starting to become a huge deal too considering if you follow the X-Men films, how old Professor Charles Xavier would be by the time he and Wolverine (Jackman) cross paths again. So maybe whoever Wolverine is after in Wolverine 3 is, they might have done something to Professor X. Still on the subject of LOGAN, we are hearing a buzz that the film will pish through with their bid to get an R-Rating. To that we say, Snikt. Logan is topbilled by Hugh Jackman as Wolverine aka Logan and Patrick Stewart as Charles Xavier aka Professor X.